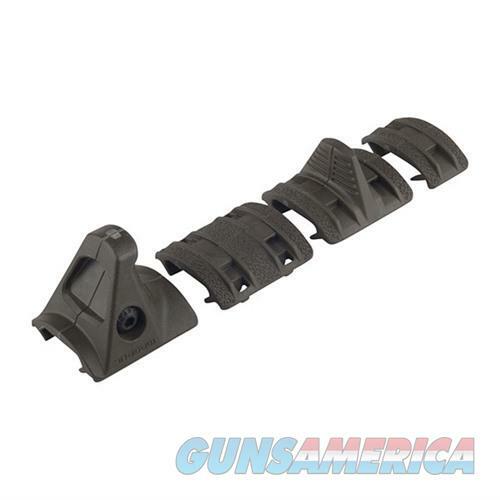 The 4-piece XTM Hand Stop Kit serves as a lightweight, low-profile rail mounted index point for improved weapon control, or as a forward stop to prevent the shooter's hand from reaching the hot front sight assembly or muzzle. The kit includes one Hand Stop, one index Panel, one full XTM Enhanced Panel, and one XTM Enhanced Half Panel. Available in Black, Flat Dark Earth or OD Green.